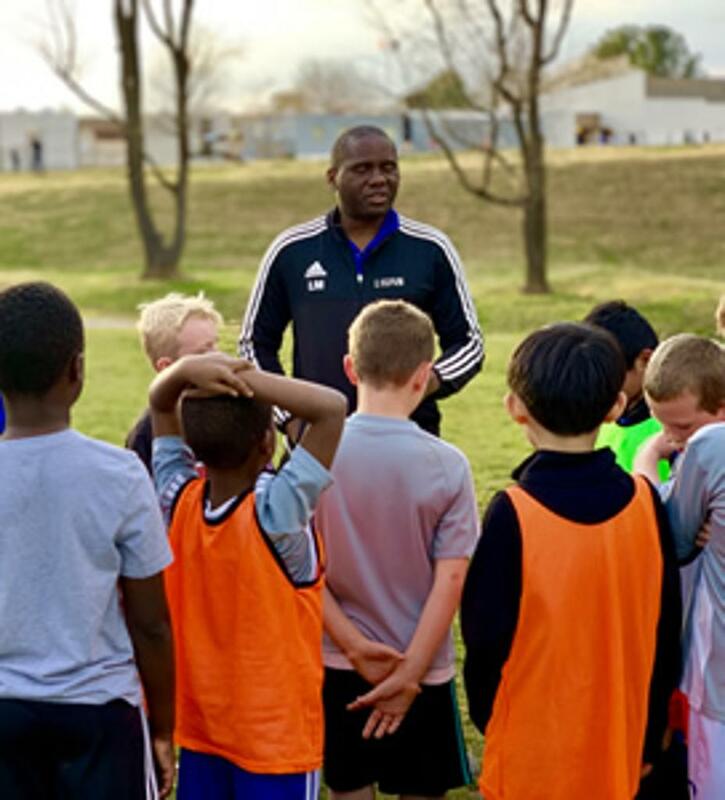 The Lions Soccer is a premier collection of youth travel soccer teams guided by the vision and coaching philosophy of Emile Mbouh, former professional and World Cup player from Cameroon. 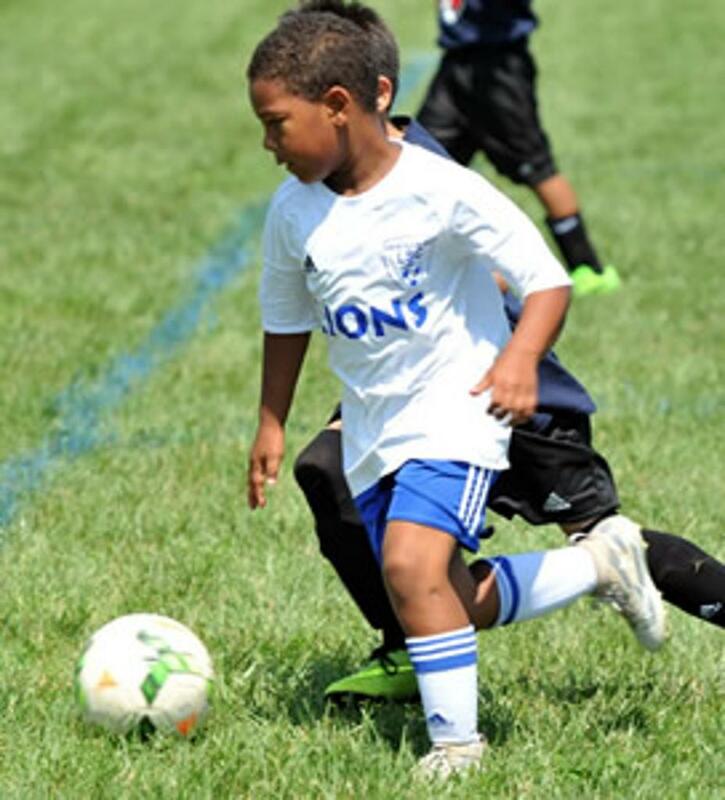 All teams are based in Montgomery County, practice in the Rockville/Potomac/Gaithersburg area, and play under the auspices of the Laurel Soccer Club. All teams play in either EDP or NCSL. The Lions Soccer currently has 15 teams, ranging from U8 to U19. The Lions Soccer also offers introductory programs for players 4, 5, and 6 years old through on-going Friday Clinics and our CUBS Team. Register for Spring Tryouts Here!